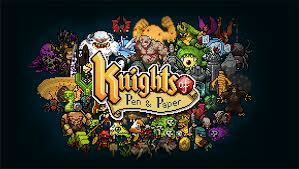 Humble Bundle – Have fun. Pay whatever. Help the world. Have you ever wished you could live in some crazy type of world? A world where you can pay what you want for amazing games? A world where you could say, “Hmm.. this iteration of Call of Duty looks like it’s worth 40 dollars, so that’s all I’m going to pay.” Well Humble Bundle and their open ended pricing system may someday usher that in. While this is based purely on the rose colored speculation of a liberal mind, Humble Bundle has laid down some interesting ground work for a world where you can pay what you want. All the while, raising money for charities like Child’s play, Electronic Frontier Foundation, charity:water and American Red Cross. The buyer of each bundle can choose how the money from their purchase is split. If you see fit it can all go the the charity or the developer. Humble Bundle has earned more than $50 million dollars, $20 million of which have been donated to charity. Humble Bundles are different collections of entertainment, primarily video games but not exclusively, where the customer can choose what they want to pay for the products. Humble Bundles last two weeks, over the course of the sale games are usually added making the bundle even more valuable. Don’t worry if you’ve already purchased the bundle before the other games were added you will still have access to them for no additional charge. In order to gain access to everything included with the bundle, you need to pay more than the average, which is often times around 5 dollars. Paying over average will land you additional games as well as other goodies. Humble Bundle offers some amazing games, but I personally think their most exciting bundles are their Humble Indie Bundles. In fact, everything about humble bundle screams indie. They are free of connections to big game developers, and take freedom of pricing to a new level by allowing you to set it yourself. 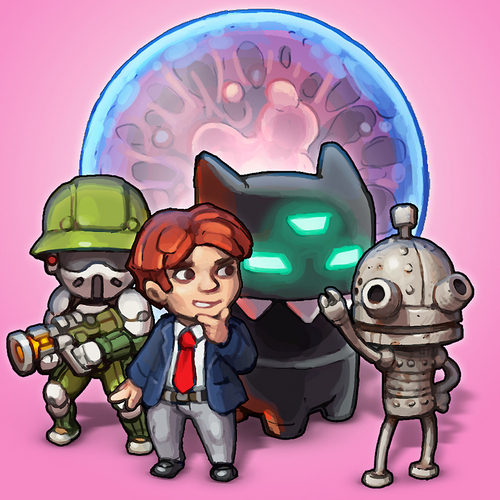 Humble Indie Bundles have been around for a bit and just finished off it’s 9th bundle. Some amazing indie have been offered in these bundles, including Braid, World of Goo, Cave Story + ,Super Meat Boy and most recently Bastion. These bundles don’t end with games, that would be far too simple. Bundles often-times come with goodies like sound tracks, or prototype games from developers such as double fine or team meat. 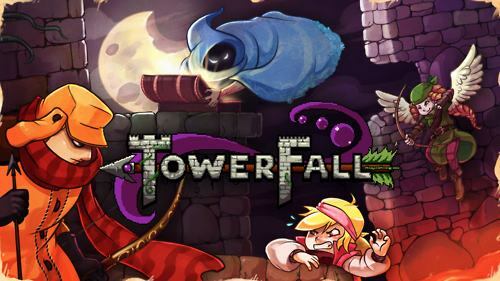 If are looking to buy some really fun games, and to help raise money for charity all while on a tight budget, be sure to check out humblebundle.com . They are currently offering up their second Humble Mobile Bundle with cool games for your android phone or tablet. The OUYA boasts a sizable game library considering how relatively new it is to the market. With its open source library and how easily it can be rooted, Emulators have found a permanent home on the OUYA. In fact, when you look at the top selling games for the system you’ll notice that a good number of them are emulators. While it can’t play current gen games, it is still fun to see your old school emulators back on the television where they belong. The biggest challenge the little system faces is finding support from developers. While the OUYA is a very interesting option, with none of the muck that can drag down an indie game on a big console, it still looks less lucrative than the big consoles. What it comes down to is the fact that PS3,Xbox360 and Wii have much larger audiences and have been on the scene far too long. Even in the shadow of the 3 major systems OUYA still has some support from big names. Some believers. Robert Bowling of Infinity Ward Announced an OUYA Exclusive game even before the system was released. Bowling’s Human Element is set to be released in 2015. The game takes place 35 years after an event involving a zombie apocalypse. The game had so much online buzz that it was announced that there will be episodic prequels to the game on the OUYA, detailing the events up to the actual game. 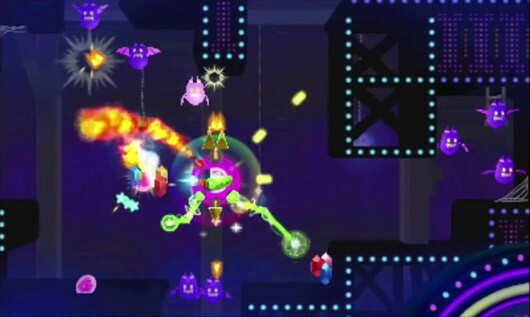 While Bowing’s studio, Robotoki, is one of few exclusives other major studios also took heed to the OUYA. 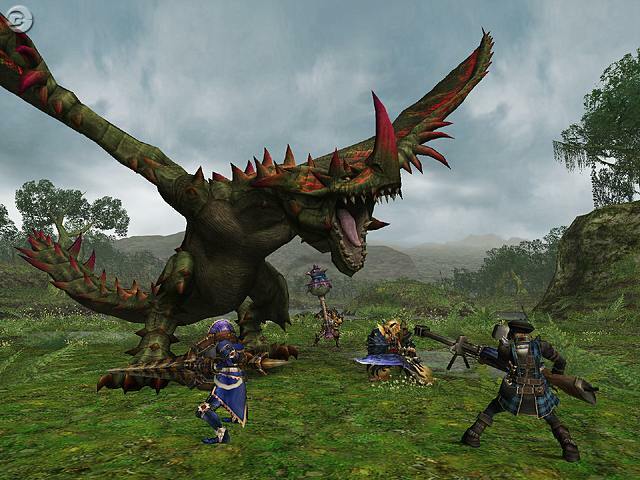 Square Enix announced that FFiii would be made available as a launch title for OUYA. Namco Bandai also said they’d be bringing several games to the system. While these aren’t exactly exclusives the support of major developers is still a great stepping stone for the OUYA. The biggest barrier between the OUYA and success is it’s game library. You can never have to many great games on a system, and thus far the OUYA seems to be suffering from a lack of them. WIth enough support from developers OUYA can, and will go very far. Stay tuned for information about how OUYA is helping developers make great games for them. Gaming has been around for around 40 years, starting in garages and basements as early as 1947. Video games didn’t really reach mainstream popularity until the 70’s and 80’s and has been growing ever since. 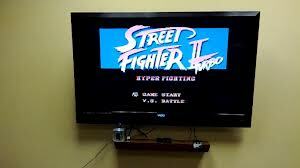 Much like movies video games quickly became a part of everyday life for many different cultures. Also much like film, there is a very distinctive sub genre of gaming, indie gaming. Indie gaming culture is rapidly growing and becoming a significant part of the very intricate gaming industry. Ouya has the unique opportunity to play a critical role in the Indie Gaming revolution. With no one to answer to but the fans, Ouya can flourish if they play their cards right. Ouya was created with two things in mind, indie games and developers. Ouya hit Kickstarter as a campaign to try and gauge how many people would be interested in the project. Over 29 days the console raised around 8.5 million dollars on the crowd-funding website Kickstarter, being the second most successful campaign in the websites history. 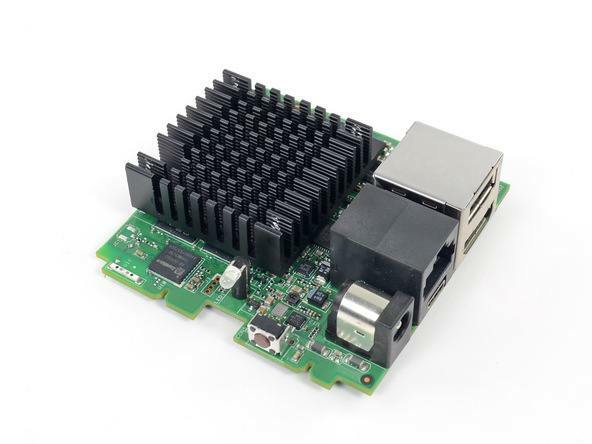 Ouya holds the record for the single best first day performance of any project ever hosted on kick starter, the little console attracting a backer roughly every 5.5 seconds. 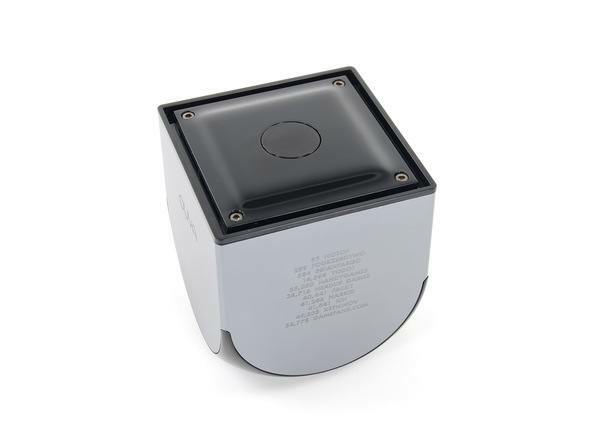 Ouya’s charm comes in the form of just how open to creativity the entire entity is. It runs on Android 4.1 Jelly Bean, and it can be rooted very easily. Julie Urman , Ouya’s founder, made it a point to stress the fact that the system is made to be modded. 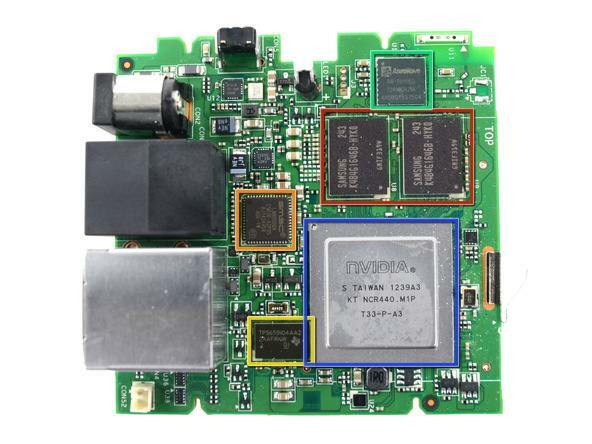 Rooting or modding the console is completely covered under the systems warranty. The Ouya is freedom. Freedom for developers, freedom for modders, and freedom for gamers. If the Ouya can overcome the big three and carve a niche in the indie market, it can grow into a force to be reckoned with. Lowkey Gaming will be focusing on the Ouya with a series of articles highlighting the system, it’s games, and some of the unique opportunities offered by Ouya. Stay tuned for more information about Ouya. 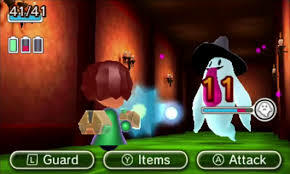 Monster Manor, in my opinion, is by far the best StreetPass Nintendo has right now. You start your adventure as an private eye looking for his or her missing assistant. Using a letter she left for you, you find her in what looks like a rather haunted manor. Before you know it a giant skeletal hand is dragging you into the house and bam you’re neck deep in adventure. 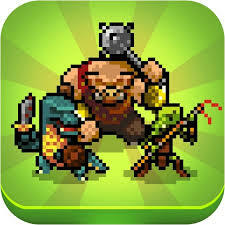 Monster Manor plays a lot like a turn based RPG game, mixed with a very slow paced game of Tetris. 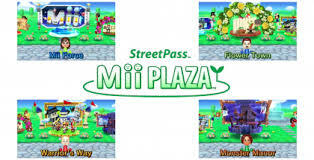 Every time you get a street pass, the person comes with a colored piece made out of square tiles. The color of the piece is determined by the color of the Mii’s shirt. These pieces are parts of a map, and when put together, they will fill in the game map. If you connect two pieces that are the same color in a square shape, at least 2×2, you will find a room. A room can have a chest, a magical green orb for combining items, or one of your street passes with gifts. There is an entire leveling system for your weapons, along with elements and abilities on your weapons. One really cool ability involves instantly allowing your weapon to reload, which feels very powerful. So far I’ve noticed a major down side to the weapon system is that there is no real incentive to try different weapons. 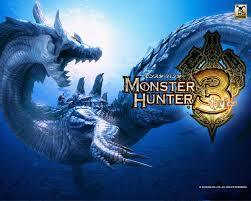 In fact, when you level up a weapon early on, it is hard to get other weapons to work for you against some of the monsters. 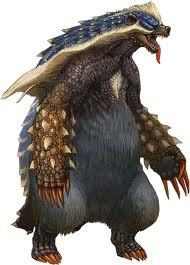 You end up doing 1 damage consistently and nearly die to a weak monster. Hopefully this problem improves as i progress. Most fights in Monster Manor are random encounters with anything from a bat to a skeletal puppy and some spooky stuff in between. Every few floors you will face a boss, which can be pretty difficult at times. It is suggested that you bring a friend with you to boss fights, when you street pass with someone who also has the game, there is a chance they will join you. Monster Manor is a very fun game, it uses street pass to it’s full potential and can even be a stand-alone game, with a few adjustments. 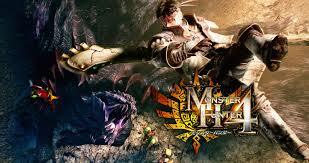 If you can only buy one game from the four new StreetPass titles, I’d say Monster Manor is the best choice. Flower Town is an interesting use of street pass. You spend your tending to potted plants and keeping your garden up to snuff. While this sounds like a mind numbingly boring game, it is actually far more involved than one would think. 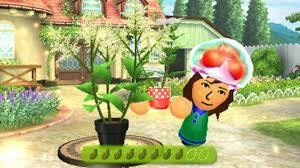 Flower Town plays more like a sim than its other StreetPass brethren. Every time you pass someone, they will visit your garden to look at your plant and show off their own flower. They aren’t simply visiting, your plant and theirs have an interesting encounter involving pollination. Your plant gains a germinated seed that is a hybrid of the two plants. All the information about your new plant can be found in your plant journal. After your plant is grown to full-size, and you’ve gathered all the seeds, you can place it in your garden. The garden has a good amount of customization to make it look exactly how you want it to. To make money in Flower Town you can do one of several things. You can sell your seeds, sell your plants, or grab a job at the local flower shop which also involves selling your flowers. Flower Town is far from perfect and won’t be winning any awards, it is still a decent and interesting game. I’d say if you plan on getting all four games you may as well bundle them and grab Flower Town too. 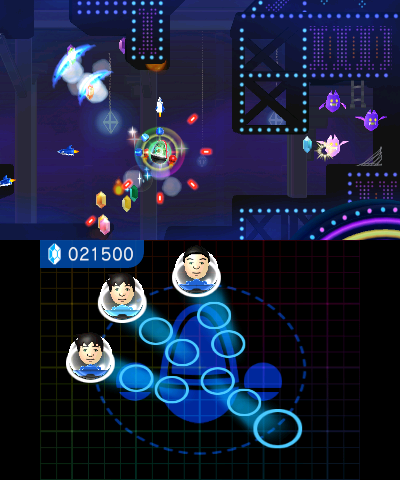 With Nintendo last major StreetPass update, they added a few particularly interesting games. By a few, I mean 4, and by interesting, I mean fun. These games go for 5 dollars a pop or 15 dollars for all four if you buy them in a bundle. Overall these games are pretty fun to play and a great use of the 3Ds StreetPass functionality. Mii force is a very fun and slightly challenging space shooter game. You play the role of a commander and every StreetPass Mii you get is a pod. These different pods work as weapons whose type is determined by the color of the Mii’s shirt. You have four points on your ship where a pod can attach. If the four pods are full, any additional pods you get can be placed under them to level up the main pod. Even if all four slots aren’t filled you can level them up, just keep in mind one of your four shooter slots will be empty. Leveling your firepower will increase attributes like range , power, or speed of your projectiles. They never completely change how a weapon works, so don’t expect to turn a laser into some type of missile. Mii force plays alot like your standard Galaga game. Dodge and shoot, destroying as many foes as you can. What differentiates Mii Force is the ability to rotate the pods around you changing their positions as needed. Every time your ship takes damage from one of your colorful foes you lose and pod and therefore a weapon or a level on a weapon. When you are out of pods, you are out of weapons and forced to retreat. The more people you StreetPass the more pods you get and the more powerful you become. The StreetPass interactions are pretty fun too. You get to see leader boards and compare them against people who also have the game. You can see your score and compare it to people, some times seeing just how awesome you are compared to the people you walk by in the streets. Mii Force is a great StreetPass game and definitely worth the 5 dollars. It is a lot of fun to play and actually has some story to it. 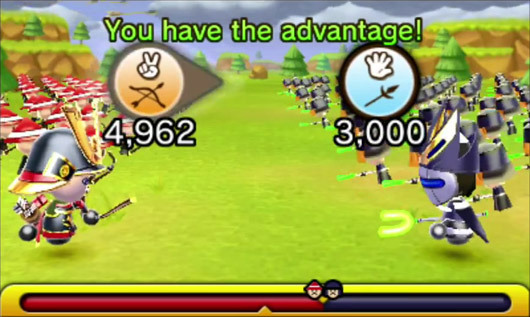 Warriors Way is another great game available to download in your StreetPass plaza. If you are familiar with Find Mii and Find Mii II , you will feel right at home playing Warriors Way. You take the role of a King who’s main goal is to take over the world. Your 3DS holds your entire army and every time you pass some one with a 3DS, any one they’ve ever gotten a StreetPass from joins your army. If they also play Warriors Way, they are considered roaming monarchs. When you encounter a roaming monarch you can either challenge them, or greet them peacefully. If you challenge the roaming monarch and win you gain their entire army as your own. A loss wont cost you your entire army, only a few troops. When you start up Warriors way, there is some minor customization to choose from. You are asked a few questions to gather some information about your Kings character, and then asked to choose the theme of your army and castle. You can choose from one of three castle themes; Medieval , Shogun , or Futuristic. These themes aren’t in any way shape or form like choosing a class, they are simply for aesthetics. Your troops will look different but will still only have three different types. 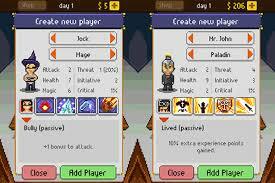 Warriors Way shines is in it’s very simple to pickup battle system. Your troops are split into three different types, and each type is assigned to either rock, paper, or scissors. The game plays out like your average game of RPS, just with a twist involving massive numbers. If you are rock and you face a scissors force, since you have a type advantage their troops are essentially cut in half. So if you face 15,000 rock types with 7,600 paper types you will have the advantage and win that round. The game i s very easy to learn, but it takes a certain amount of skill to actually win fights especially against larger armies. Keep in mind that the game isn’t always so black and white, to keep the game interesting there are some different elements thrown at you. 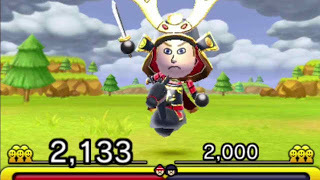 Warriors way is a very fun Mii Game and is very easy to just pick up and play, once you have your castle set up. There are times you just want to keep conquering, but you can only do it when you have new troops. This is easily solved with some play coins, but people may consider a blockade like this bad design. Even with it’s down sides, this game is absolutely worth the 5 dollars Nintendo is charging for it.